Textile manufacturers losing domestic market has been a subject of worry for quite some time. Recent reports published in local dailies make it clear that the situation has assumed an alarming proportion due mainly to smuggling and other misdeeds taking too oppressive a toll on the capital-intensive industry. Some of these reports quoted textile manufacturers as complaining that the sector is losing domestic business worth a whooping $6.0 billion a year because of the government's failure to rein in errant practices such as smuggling of yarns and fabrics, misdeclared imports and abuse of bond facility. 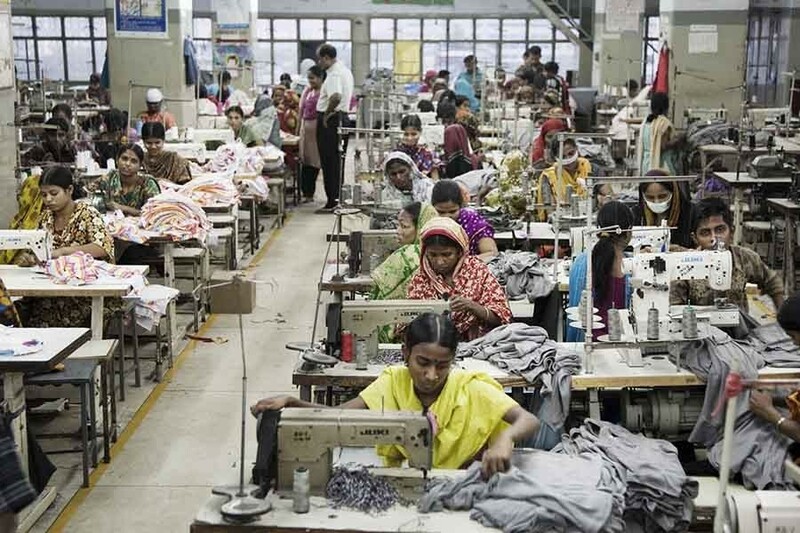 A spokesperson of the Bangladesh Textile Mills Association (BTMA) has been quoted as saying that more than 40 per cent of the spinning and weaving mills are now sitting on stockpiles of yarns due to lack of demand.